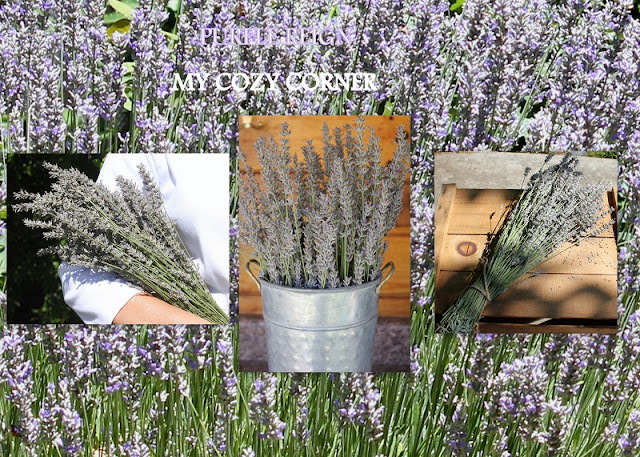 My Cozy Corner: Visiting a Lavender Farm and More! 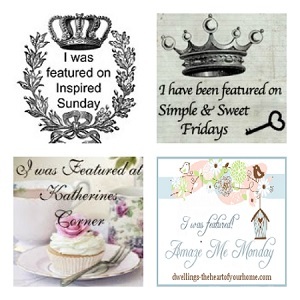 Lavender fever has hit Blog Land this past week. I have enjoyed the beautiful posts about the amazing Lavender plant, and I've had a love affair with lavender for many years. This year I was blessed to visit another beautiful Lavender farm to celebrate a very special day. On July 17, 2013, my Sweetheart and I celebrated our 53rd Wedding Anniversary. We stayed home as usual and enjoyed our traditional Steak and Lobster dinner. Being married for a long...time and being retired. I love to spend together, and save the gifts for another occasion. So I planned a road trip for the next day to a beautiful spot in Northern California, called Mt Shasta Lavender Farms. Sweetheart and I left our house in the late morning and drove to the Mt Shasta Lavender Farms, located twenty minutes north of Mt Shasta City, California, on a 3500 ft. sunny slope, growing lavender for oil, ornamentation, and culinary use. A beautiful view of the Lavender field, the majestic view of Mt Shasta and a beautiful french provence fountain was the setting to give our day a wonderful beginning. The most stunning, unadulterated view of Mt Shasta was a sight to see. I wore my boots and took off into the lavender fields. I walked the 90 ft. diameter Lavender Labyrinth and viewed the beautiful valley below. I meandered in the fields inhaling the clipped lavender sprigs of the 20-acre farm and enjoyed the magnificent views. The young ladies were working in the fields using a small sickle to harvest the lavender. The small sickle needs sharping for easy clean cutting. I don't think I'm going to be using a sickle real soon. A beautiful terrace to drink lavender lemonade and enjoy more beautiful views. 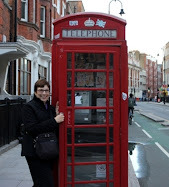 Check out the fabulous Lavender Shop and the beautiful blue doors. Please come inside and look around. Beautiful bunches of Lavender. You pick Lavender $4/100 stems. This lavender is sold to use for crafts. A beautiful bouquet of Lavender. 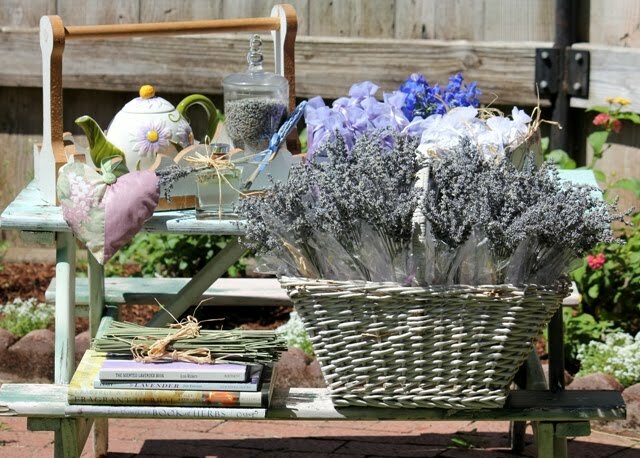 A basket of sachets and the quintessential lavender wand. This is a beautiful way to use lavender. I'm sure I will be making these darling coat hanger covers soon. Special lavender is harvested for culinary use. The Mt Shasta Lavender Farms is in the high desert and the temp was around 95 degrees in the afternoon. After walking and shopping Sweetheart and I went up to the tables under the trees and had our picnic lunch of: Salami slices, cheese, crackers, potato chips, ice cold watermelon and ice cold water from the ice chest. I asked the owners permission to photograph their beautiful property. I wanted to share my love of lavender. This post shows you what 'One Lavender Plant' can produce. I made over 200 sachets for favors. Thanks to my granddaughters we made them in a week. 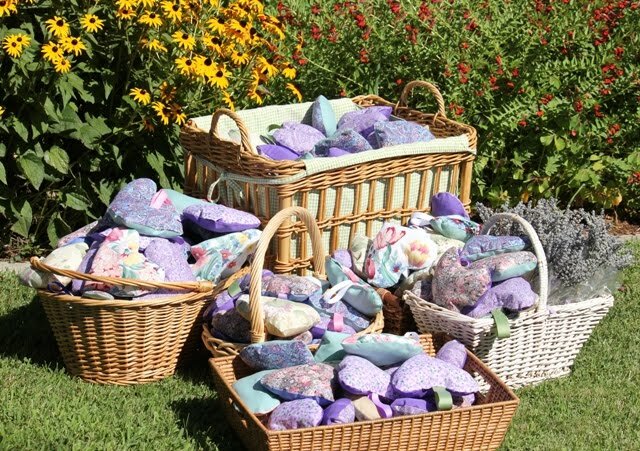 Click Here for '200 Lavender Sachets' August 2010. I hope you enjoyed my trip to a beautiful lavender farm and more. 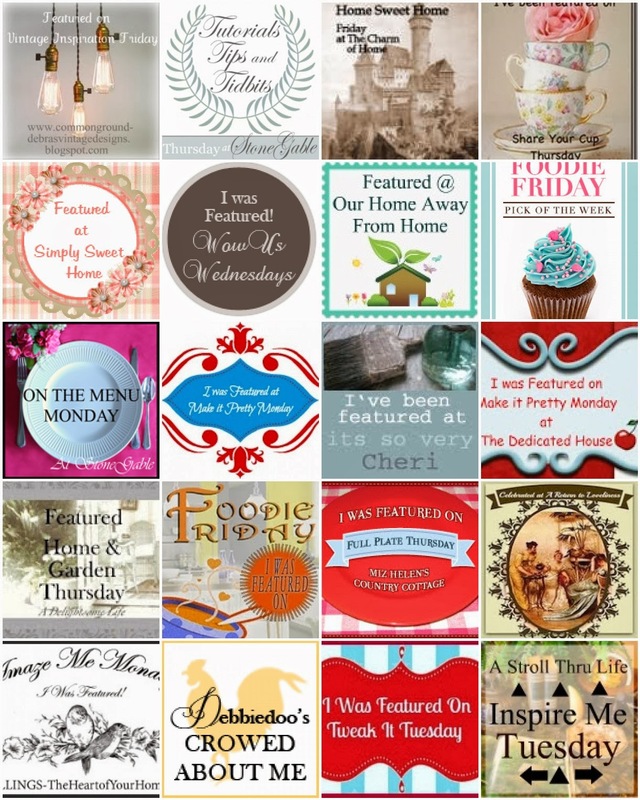 Labels: Anniversary Tablescapes and Celebrations, Foodie Friday, Lavender Farm, Oh the PLACES I've been! Oh, Betty, this was beautiful! WOW the lavender farm is terrific. I also love lavender. Your pictures are really good. Belated Happy Anniversary. Such a beautiful place. Wish I had known about it when we were near Mt Shasta a few years ago. I'll have to put it on my list of places to visit. LOVED your lavender day at shasta, i almost went myself but i had dragged my husband to mantanza creek winery for their lavender and we went to the sonoma lavender festival the next week, i didn't have the heart to force him up to shasta for another fling, but your shots show how gorgeous it is! when at the sonoma lav festival i bought the book lav fields of amercia, actually the festival is held at the authors home, anyway shasta was in the book and it looked wonderful. high fresh clean air, it must have been a wonderful getaway. everytime we pass through this area i think it would be a nice place to live.your shots are wonderful, i feel like i am there in the wide open spaces i love. I love lavender too, Betty; alas, I've never been to a lavender farm in the U.S. or Provence. But your post has given me an idea of something new to add to my bucket list. :) I took an herb class about ten years ago, and our teacher had been to France. She taught us to make the lavender wants; I only made three, but I love them. They're so pretty and aromatic. I've seen several lavender posts recently, too. 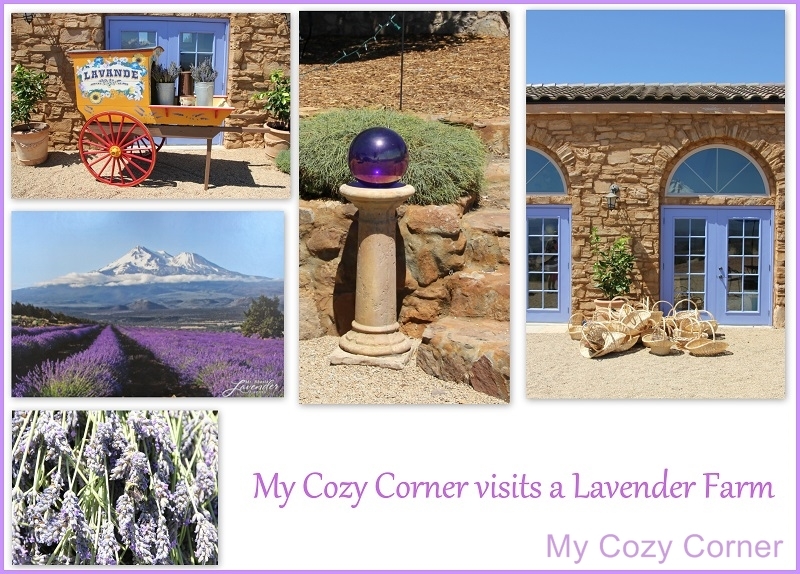 Your pictures of the lavender farm and Mt. Shasta are just gorgeous! That gift shop was full of great ideas for using lavender. Thanks for sharing with us -- visiting from "Oh the PLACES I've Been." Happy Anniversary to you and Mr. Cozy Corner. What a beautiful setting, and I bet it smelled out of this world in that wonderful shop. It sounds like you enjoyed a very happy anniversary. Congratulations. I'm inviting you to also join us for Travel Photo Mondays, it runs the whole week and starts on Mondays, come link up with us. What a beautiful place to visit. Wish I lived closer! I love lavender, this farm is amazing!